In Germany, techno thrives amidst contradictions. It exists within the walls of a former church where audiences indulge in decidedly unholy activities. It’s where pot smoking sixty-year-old men – wearing Grateful Dead t-shirts – dance alongside young adults consuming speed that’s provided by boys sporting the latest looks in grime/fanny pack fashion. It’s anti-establishment – refusing to give in to the trendier, more expensive clubs that are looking to co-opt the community, and maintained a strong DIY ethic in its functioning. When I moved there, it’s one of the first communities that welcomed me without prejudice – no one questioned or was threatened by my identity – none of the racial profiling that greeted me at other places existed here. This environment led to the creation of a sound that relied on harsh, industrial textures and laid bare the socio-political and cultural fracture that existed in a society that was brought up in the Cold War era. It existed as the polar opposite to what I knew about and had experienced, the techno scene in India. In the past, as part of a scene that is largely driven by the commercial preferences of middle-to-upper class audiences, I’ve struggled to see the value of Indian techno within the larger context of its contribution to the cultural output of the country, and to re-evaluate my presumptions about the way we equate our consumption of techno with it’s socio-political beginnings. 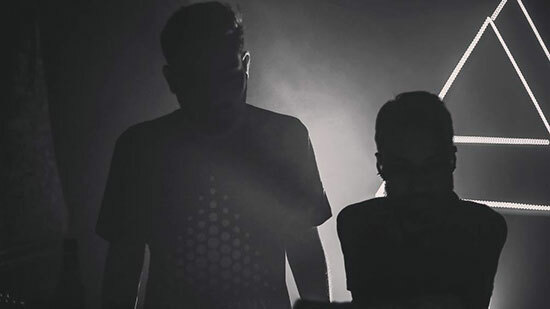 “Most artists over here are playing music that’s ‘safe’,” says Dale Chung, one half of Delhi-based industrial techno duo A Birth Defect. “These days, people are getting into the sounds of labels such as Drumcode and other experimental artists, which hopefully manifests itself in a long-term manner rather than a trend that the audience has jumped on.” Chung, who started A Birth Defect alongside Lakshay Kapoor, is the driving force behind my desire to explore the evolution of Indian techno, and why it stands in stark contrast to its German counterpart. 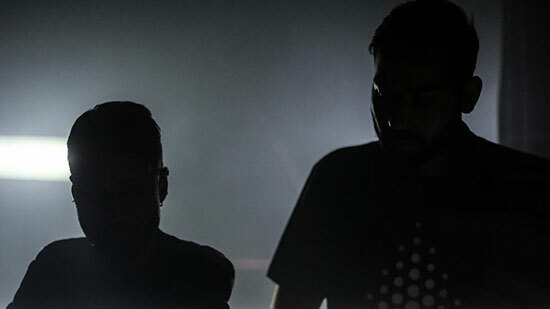 In 2017, the duo debuted their production with a stellar release on Dutch label Otomo Trax and quickly followed it up with ‘New World Alliance’ EP (released on Archivio 01), one of the best Indian releases of 2018. The record captured the lurid restlessness of the atmosphere I experienced in Hamburg’s clubs and was unlike anything I’d ever heard in the Indian techno circuit. An outlier in the country’s techno catalogue, ‘New World Alliance’ signalled the arrival of a raucous, pulsating sound in the club circuit. 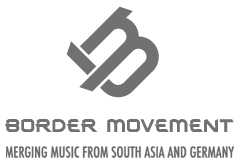 Dev Bhatia, co-founder of UnMute, one of India’s leading artist management and booking agencies, concurs. “Audiences are far more developed and open minded now in India,” he says. “There is an audience for all forms of music, no matter how niche it is.” Chung also cites the role venues and programmers have to play in the development of a thriving and techno community that veers away from the disengaged, commercial audiences that the music is usually marketed towards.